An MCC, or Merchant Category Code, is a four-digit number that reflects a merchant’s line of business. Originally part of a program established by the IRS to streamline 1099 reporting, MCCs now impact everything from disputing chargebacks to managing rewards programs on consumer credit cards. So where do MCCs come from? What do they represent? And why do they have such a significant impact on a business’s bottom line? Read on. 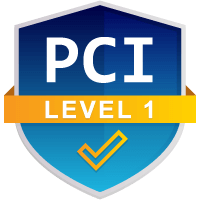 The major card schemes have assigned merchant category codes to classify companies by market segments for over a decade. In theory, the code identifies the specific category that best describes the merchant’s business, but the classifications can be somewhat misleading. Because assignments are based on the what the merchant offers at the time of the request, a change in business direction could leave the merchant with an inaccurate MCC. An example might be a plumber who opens her own shop. She would most likely be assigned the code 1711: Heating, Plumbing, A/C. But what happens if, over time, her work evolves to specializing in lawn sprinkling systems? And when that leads to other lawncare services, the business eventually morphs into a landscaping company? Her line of work would be completely different than when she started, but her code would remain the same. Of course, assigning MCCs isn’t an exact science, so it’s not uncommon to find merchants operating with codes that don’t precisely describe their business. It can still cause problems in specific cases, however. For instance, only companies classified as healthcare-based organizations can accept Health-Savings cards. But the supermarket where you shop—despite having a convenient pharmacy—is most likely categorized as a grocery store, so your card might not work there. A Code Is a Code … Right? While MCCs remain fairly consistent across the board, the codes used by the IRS don’t always match those of the card schemes, and card schemes don’t always match each other. It’s possible for a merchant to have one code with Visa and a different code with Mastercard. Adding to the complexity—and confusion—is the fact that different locations of the same store could have different MCCs. You may even have multiple codes in larger businesses, such as a discount store that also sells gasoline. It’s possible for a merchant’s code to get changed, but such changes are improbable and infrequent; accurate or not, merchants are usually stuck with whatever code the card networks initially assign them. 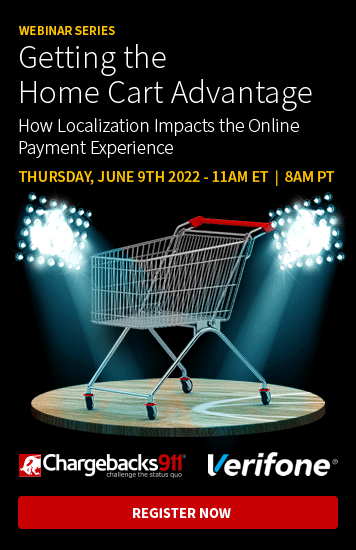 And since MCCs serve more than one function—particularly in ecommerce—it’s still important to look at and understand the effects specific codes can have on a business. As we mentioned earlier, merchant category codes were initially introduced by the Internal Revenue Service as a method of simplifying 1099 accounting (which involves reporting payments made to contractors, as well as other miscellaneous income). Only certain items need to be reported via 1099, however. For example, the IRS doesn’t tax the qualifying products a merchant purchases—only services. In other words, if a business owner buys a new computer, it won’t need to be reported … but if that same merchant contracts a repairman to fix the computer, it requires a 1099. Rather than digging through a year’s worth of individual receipts to try and identify reportable information, the merchant can use the contractor's MCC to quickly and consistently figure out whether or not business costs are exempt. Beyond tax reporting, merchant category codes are used by the major card schemes to determine what interchange fees a merchant will pay. Interchange fees are monies merchants pay to issuing banks for the right to accept credit cards; those fees make up a large percentage of a merchant’s overall card processing costs. Having the right code can be highly beneficial to the merchant here, as certain MCCs may qualify a merchant for reduced fees: non-profits, schools, and grocery stores, for example, carry lower-than-average interchange rates. Can Certain MCCs Cost Merchants More? Yes. Acquirers use merchant category codes to preemptively mitigate risk. This translates to a kind of guilt by association: merchants with certain MCCs are considered a liability because the products or services they offer are commonly associated with high chargeback rates. Being “high-risk” doesn’t have to mean more chargebacks. We can help. As noted above, a business’ MCC can determine if an HSA or Flex-spending card can be accepted, but there are other situations where an organization’s code can impact consumers. Merchants or issuers may offer “rewards” cards, where cardholders earn points (or extra points) for certain types of purchases, such as an extra 3% on groceries. These types of rewards are commonly managed based on the MCC of the place of purchase. This could become a huge factor for the user, since the points are actually awarded based on the location of purchase, not the purchase itself. Consider a big box store or wholesale club that has more than one MCC: a cartful of groceries may qualify if you take it through the main checkout. But check out through the store’s garden center—which could have a separate code—and it may not. Chargeback management is also impacted by MCCs. Businesses assigned high-risk codes are subject to higher fees for individual chargebacks. Merchants who breach chargeback monitoring program thresholds become fee-eligible more quickly than other merchants. And high-risk merchants may be required to set aside funds into a designated reserve account to cover any potential chargebacks. Chargeback mitigation and management is crucial for every business, but perhaps even more so for the high-risk merchant. 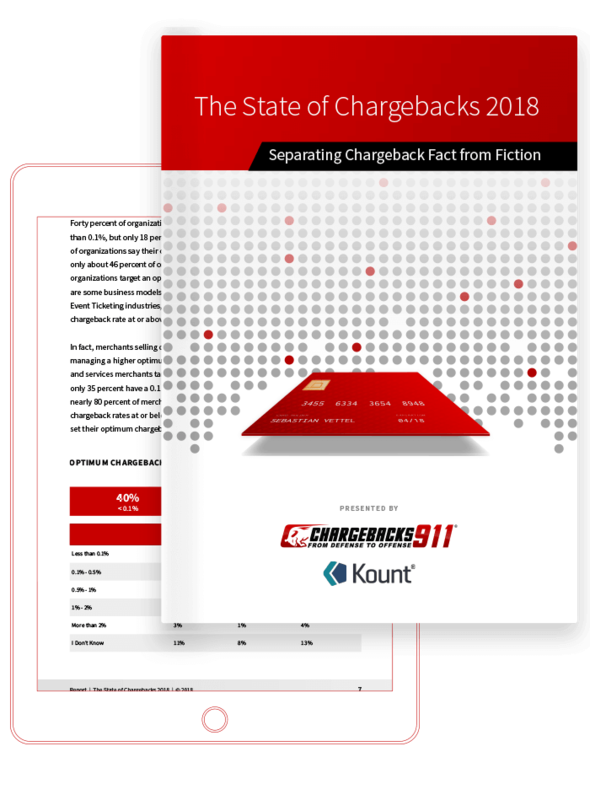 At Chargebacks911®, it’s our business to understand the dynamics of the ecommerce business—including how MCCs can be affected by chargebacks. Contact us today to see what we can do to ease the burden of chargebacks and friendly fraud.